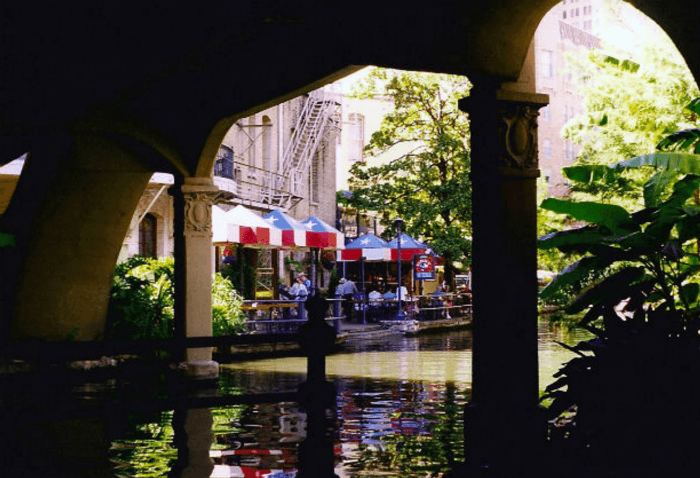 Want to spend holidays with that special someone in San Antonio, Texas? Why not do it in luxury without having to pay a fortune by taking advantage of the special offer by the Hotel Valencia. If you stay 3 nights this holiday season at the Hotel Valencia, your 3rd night is free!